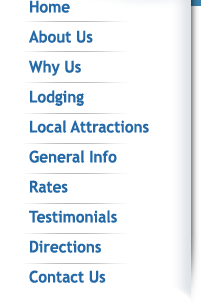 Looking for quality Hampton Beach Lodging? Then you’ve found it right here at the Pelham Resort Hotel. Located on the ocean at Hampton Beach, you will be right in the center of everything! Overlooking the pristine white sands of the Atlantic coastline, The Pelham Resort Hotel offers Hampton Beach lodging like no other, with a new street level patio and the best people watching porch on the beach! And we’re directly across from the children’s playground in the central beach area within walking distance to shops, restaurants and other Hampton Beach activities. The Rage Family, owners of Hampton Beach’s famous Pelham since 1984, welcome you. Come stay at the Pelham, where you’re a stranger but once. ENJOY OUR LOW, LOW RATES! Copyright 2013-2018. All rights reserved. Site created by George C. Jobel.